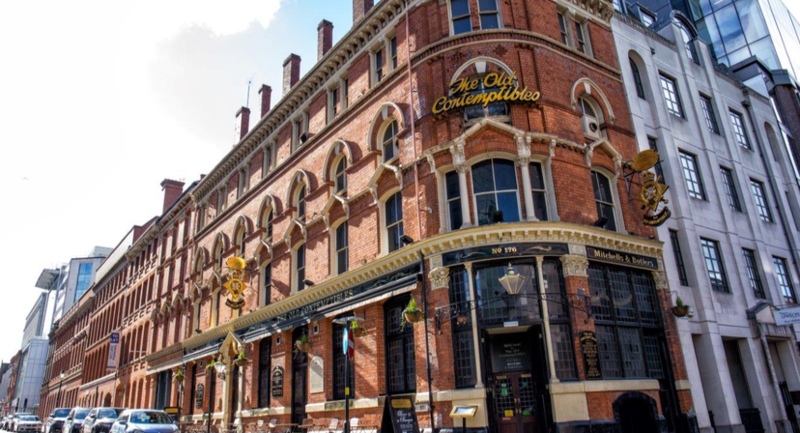 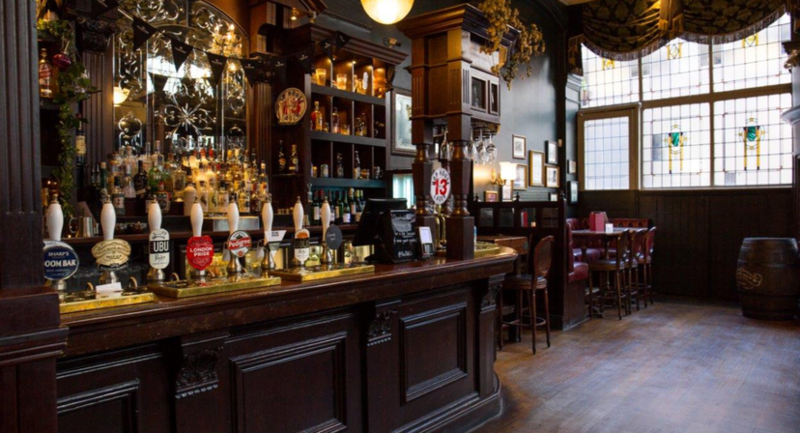 The Old Contemptibles is one of Birmingham's oldest pubs and is ideal for holding your Christmas parties - if you want a real 'Peaky Blinders' atmosphere for your Christmas party, then the Old Contemptibles would be your number one choice. 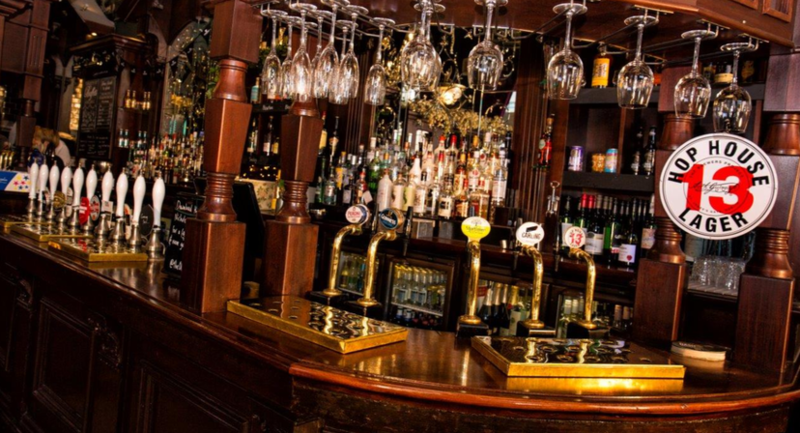 We offer 2/3 course Christmas meals with a buffet menu option also available. 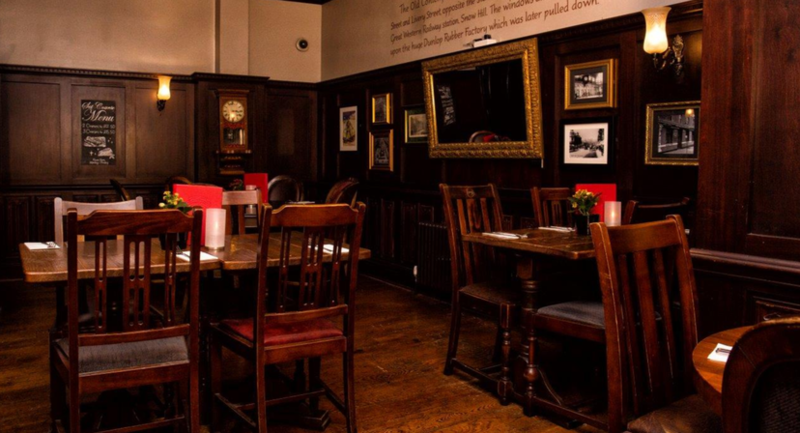 Book early, as we do fill up early in the year.